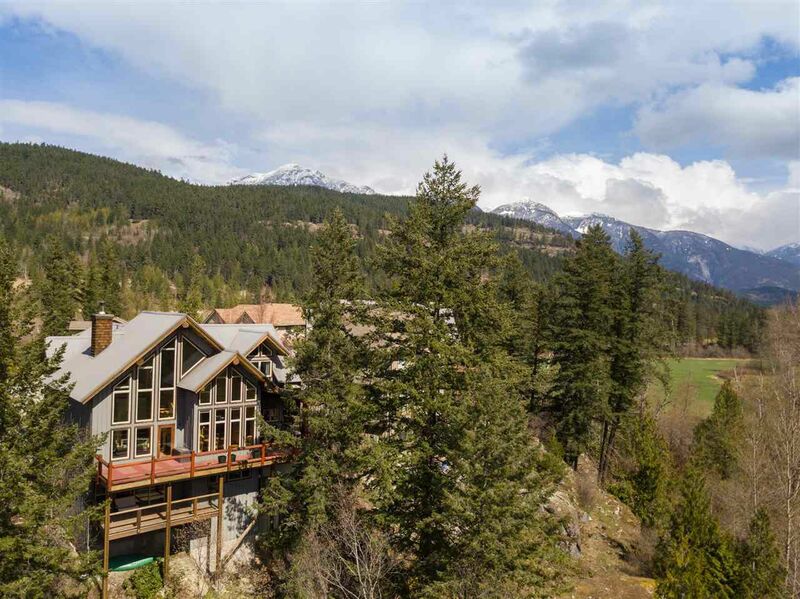 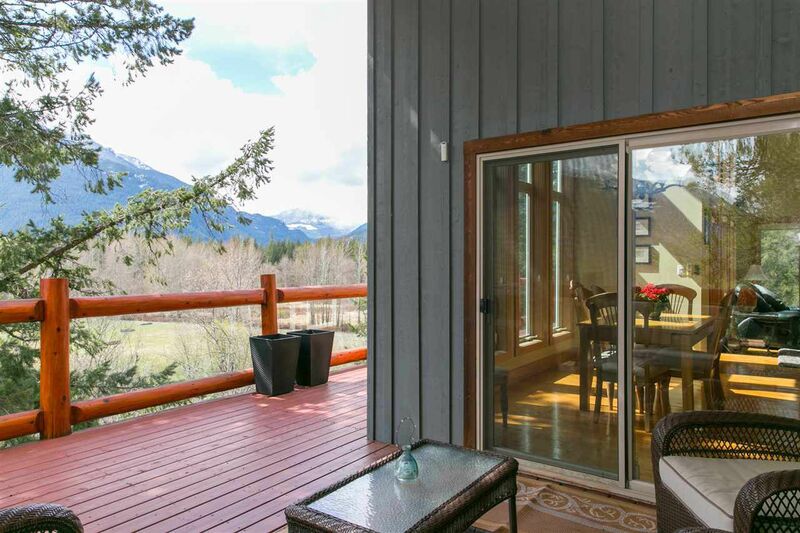 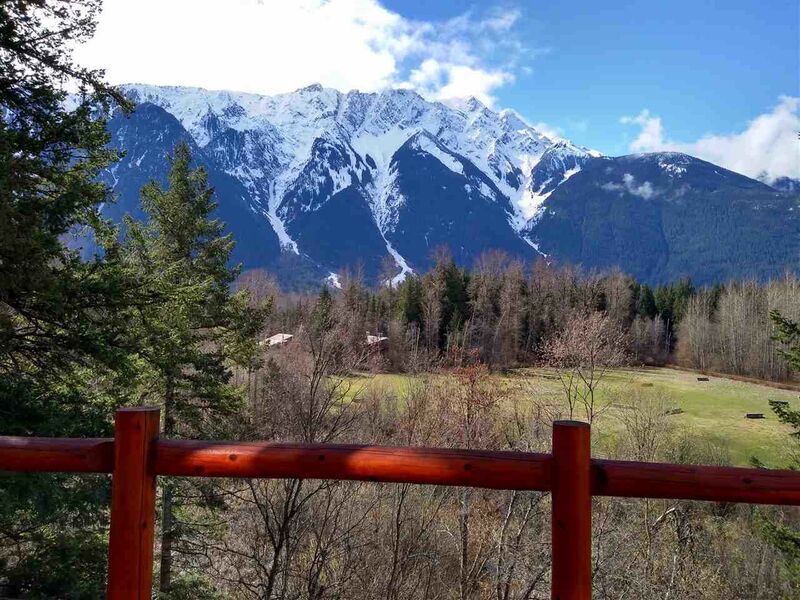 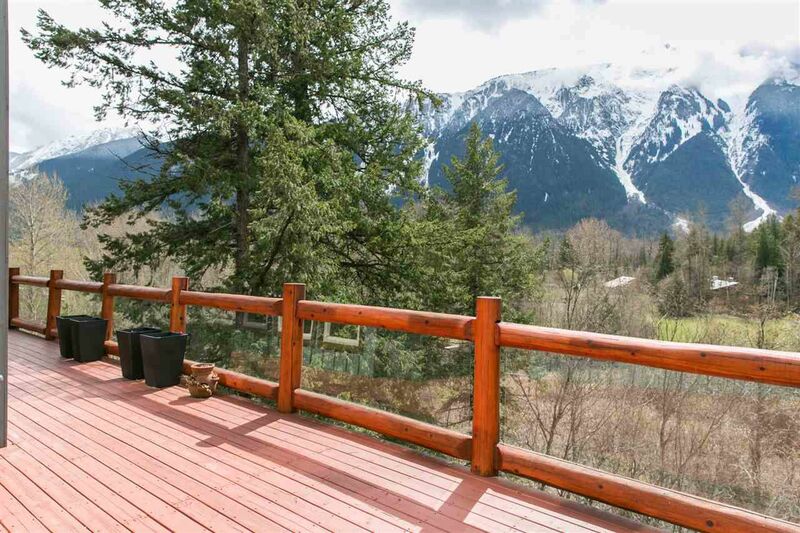 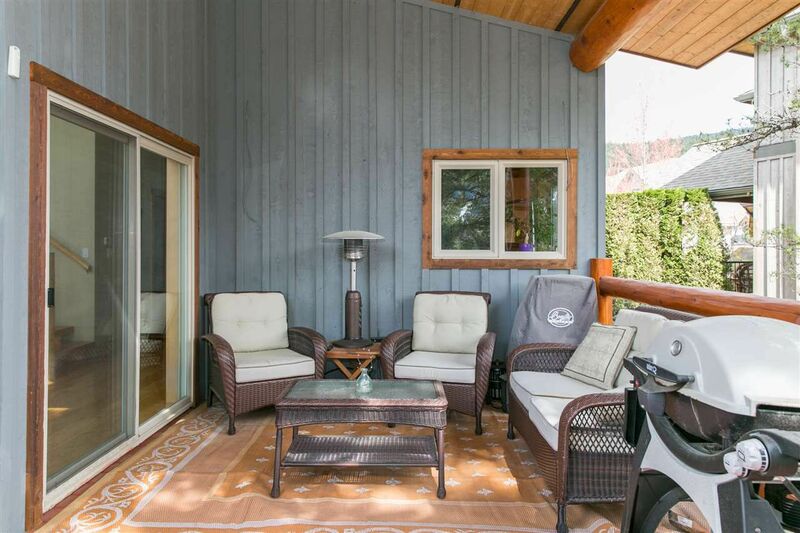 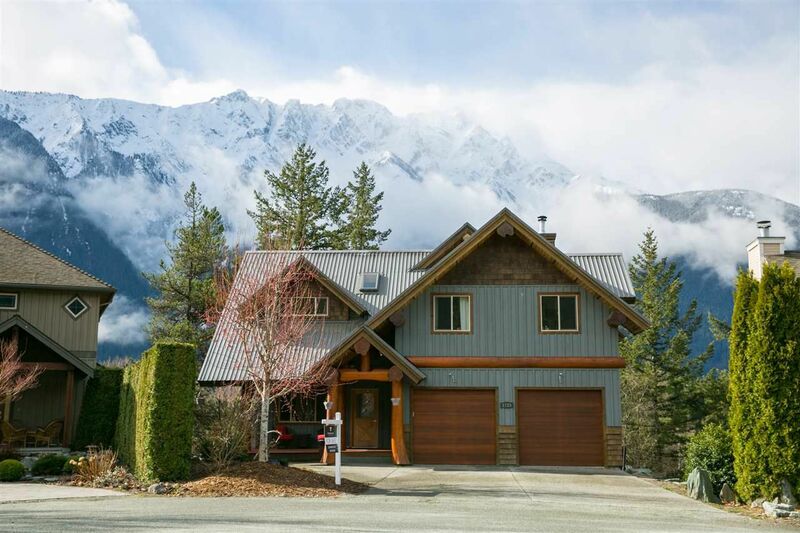 This home is set on a beautiful perched lot on a cul-de-sac with unobstructed views of Mount Currie and the surrounding mountain ranges, southern exposure with lots of sunshine, and absolute privacy. 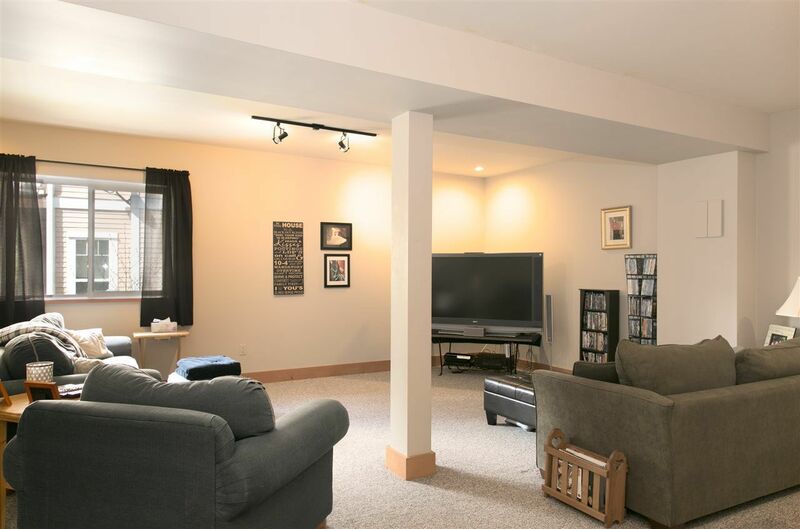 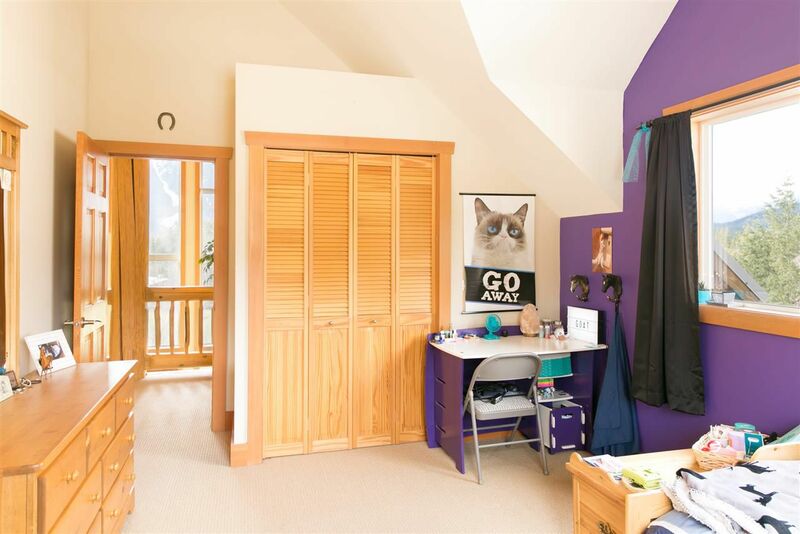 Built in 2003, with over 3,300 sq ft, this custom built post and beam home also offers 4 bedrooms, an office and a large family room, a two car garage and a studio revenue suite which can be incorporated into the main home or is a great mortgage helper. 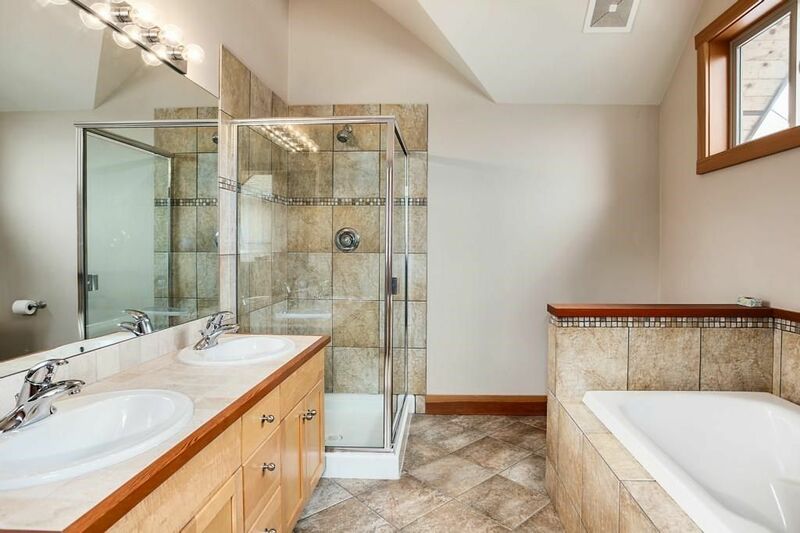 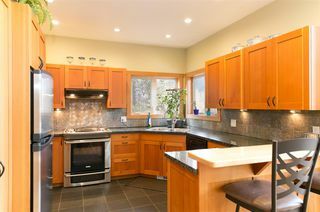 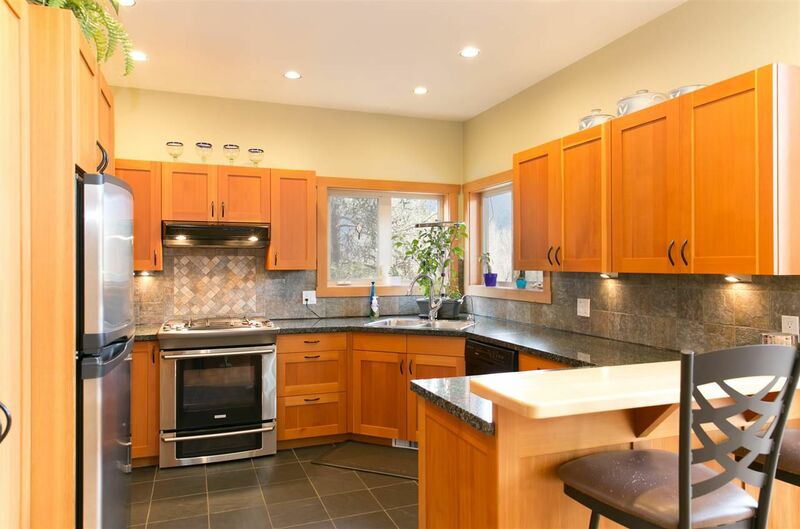 Highlights include the beautiful kitchen with granite counter tops and stainless steel appliances, fir wood floors, and vaulted ceilings in the living room. 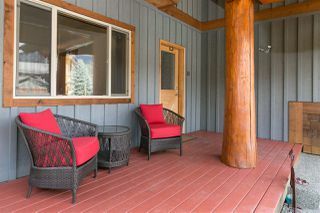 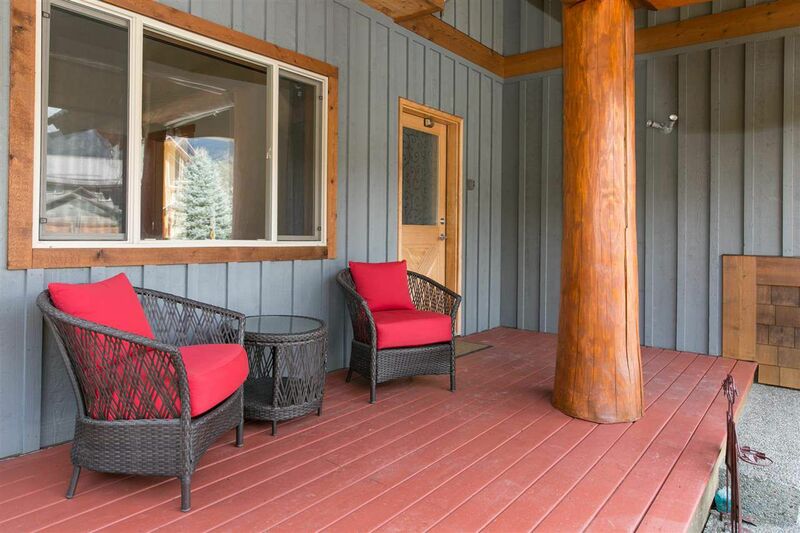 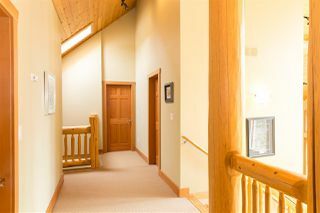 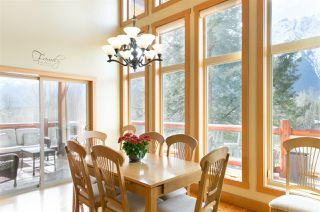 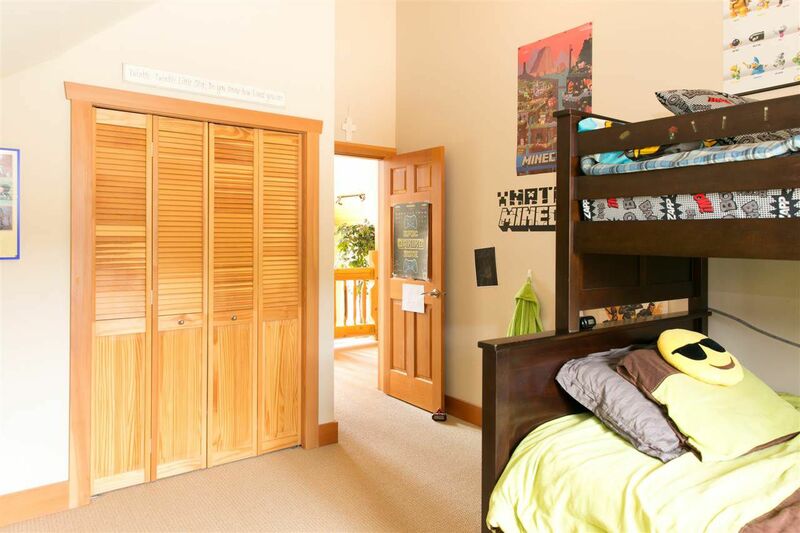 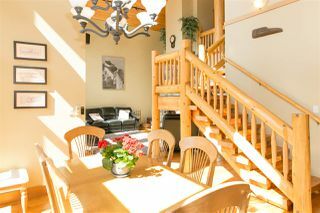 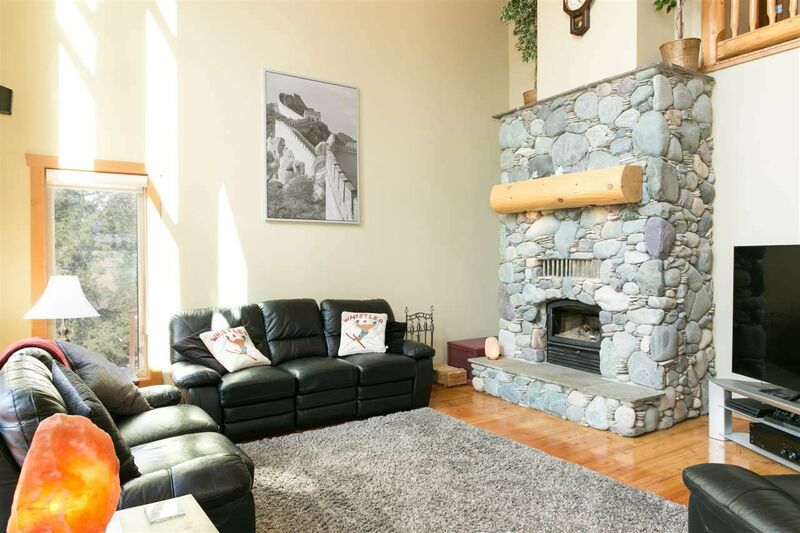 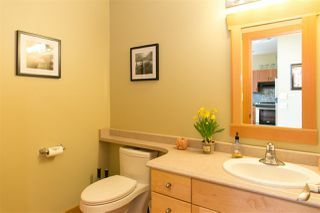 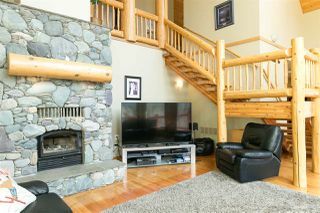 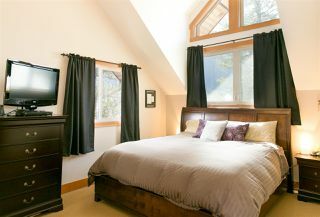 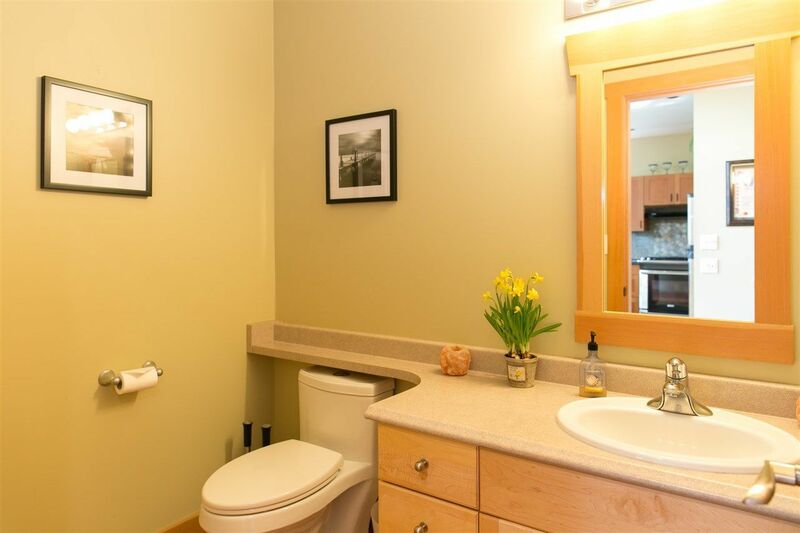 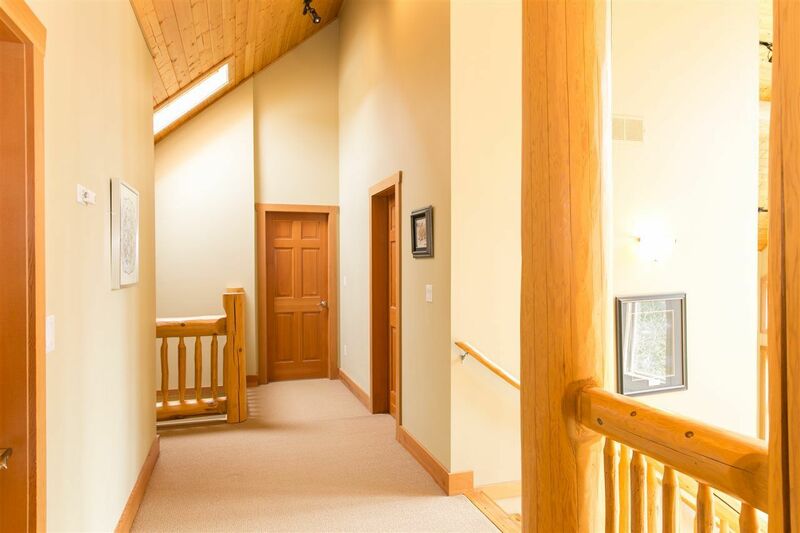 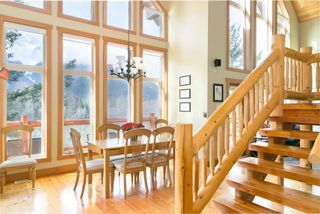 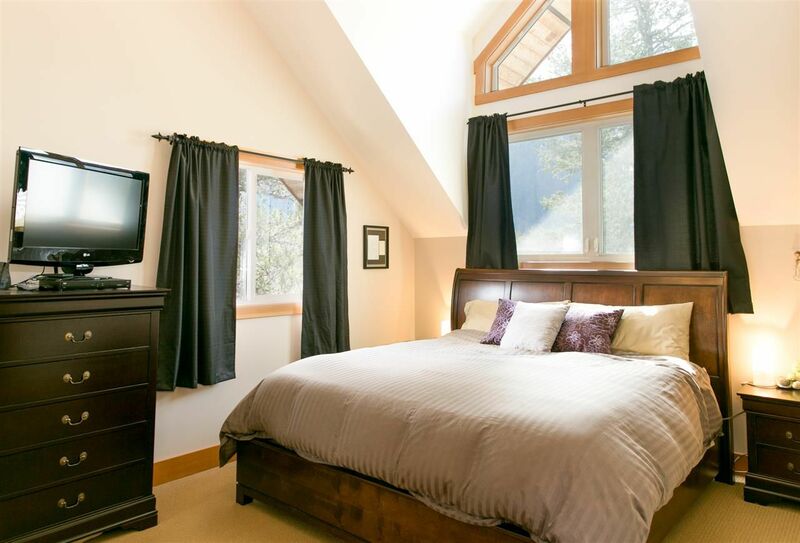 Ideally situated in Pemberton Plateau close to shopping, schools, restaurants and 30 minutes from Whistler Mountain. 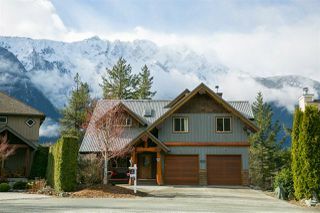 $5,000 Buyer’s Incentive Bonus.